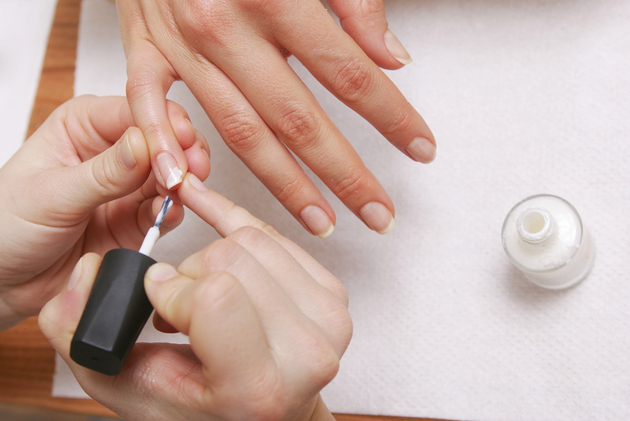 Make Your Nail Polish Last Longer. Read on some practical tips on how to make you nail polish last longer on your nails, how to avoid chipping, how apply nail polish properly and much more. Painting your nails can be a tedious job and how much time can it last - a few days maximum. But how can you make your manicure last longer? Here are some tips and tricks that will make nail painting a pleasure and what's more important - the result will last longer! - Before painting your nails, dip your fingers in cider, or apple vinegar for a few minutes and allow them to dry naturally. The polish will stick to your fingernails and not to the natural oil on the surface of these. - Another method would be to remove all the residue and oil from your nails with soaking your hands in lukewarm, soapy water and scrubbing them slightly with a cloth. The nail polish will be applied on a clean and dry surface. - You can also soak your nails into lemon juice for about 8-10 minutes, it will instantly brighten your nails and banish yellowness. - Applying a base coat is essential in order to protect the nail from staining - highly recommended by the nail specialists. 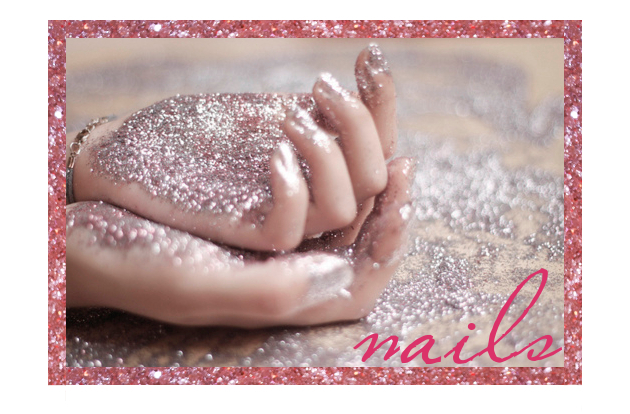 - Apply your nail polish in thin coats -applied in thick layers, your polish will will only peel. Let these layers dry naturally, give some time for coats to adhere to your nails. - The applied top coat can be hardened - after finishing your nail polishing soak your hands into cold water for several minutes. - You can also increase the life of the nail polish, if you apply a thin coat of topcoat every day. It might seem too demanding however it's worth trying. - The texture of a nail polish can totally change if you don't keep it in a cool place - preferably in the refrigerator. This will lengthen their life span. - Shaking the nail polish bottle is forbidden you're only make it full of air bubbles - instead, roll it between your palms. - To make nail polish last longer especially on the tips of your nails, brush it across the tips horizontally. - Avoid using your nails as tools, instead use the pads of your fingers when you grab, reach or type. - Finally moisturize your hands daily in order to prevent the nail polish from cracking, if your hands are dry, polish is prone to deteriorating. If you wish you can use olive oil as a natural moisturizer.